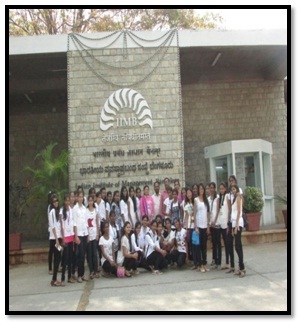 In spite of imparting the best and the relevant knowledge, the BCA department also conducts study tours and visits in order to inculcate the learners with firsthand knowledge and experience. In fact the practices of various departmental activities have become a part and parcel of academic structure. 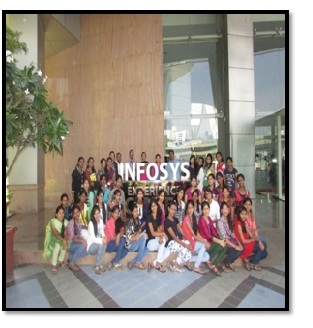 The department of BCA of Smt.ASM College for Women had organised 7 days industrial study tour to Bangalore to various IT companies and other places like Infosys, Indian Institute of Management, Manipal Academy of Banking and others, from 25th to 31st March 2015. 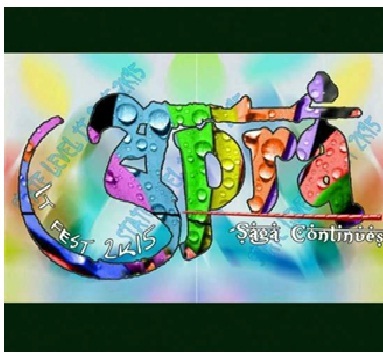 The students of BCA department had participated “AAPRA-ASTATE LEVEL IT-FEST 2K15”on 17th and 18th April 2015 held at Vijayanagara College, Hospet. 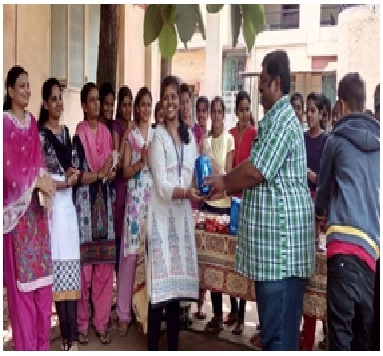 The students enthusiastically participated in the various events like Ciniesthesia ,Quizzapalooza, Slidegeeqs, Code Mania and Flurry Fluster and bagged many prizes. The department of BCA in association with Swamy Vivekananda Charitable Blood Bank and Blood components had organized a “Blood Donation Camp” in the College on 3rd Sept., 2016 with the aim “Donate Blood Save Life”. The students of BCA joined the team and voluntarily donated their blood to save the lives. 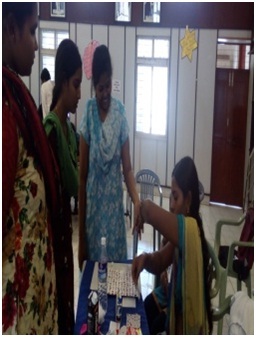 Blood group checking was also a part of the programme which enabled the students to know their blood groups. 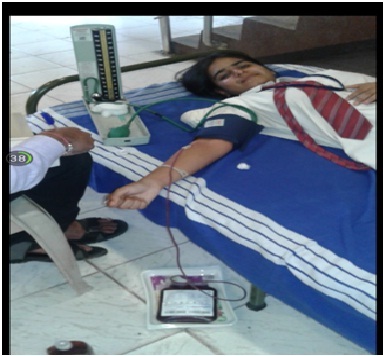 Swamy Vivekananda Charitable Blood Bank Trust appreciated the spirit of the students in donating their blood. A Talent Exploration Event on the occasion of Ganesh Chathurthi was organised on 5th Sept., 2016 by CTV crew. In the event BCA students exhibited their amazing talents by singing, dancing, playing funny games, cracking jokes, citing the quotations and many other performances in front of the CTV media persons. 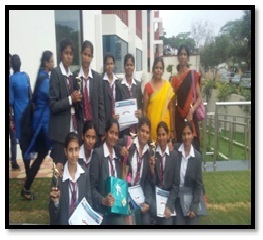 The media persons lauded the talents of the students and the event was telecasted in the television. The Department of BCA in collaboration with Lions Club had conducted “Smile Train Project” with the objective of “Providing treatment to the patients (irrespective of age) with cleft palate treatment at free of cost.” All the students of BCA department voluntarily participated to serve the community by interacting with patients and translating the languages to make the effective communication between the doctors and the patients. 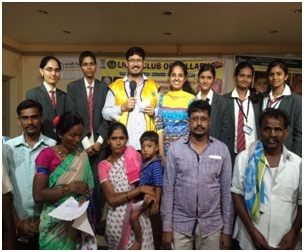 The Staff and Students became aware of the cleft lips and cleft palate disorder and the reasons of the cause and found the event highly beneficial. 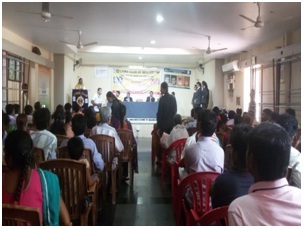 The BCA Department had organized “LITE” – A One Day Workshop on 10th Oct., 2014 with the aim to explore skills and to motivate the students to develop a wonderful personality. 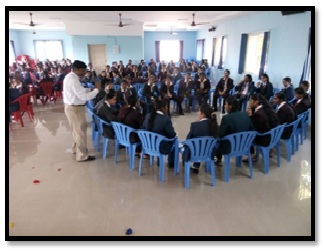 Motivational Trainer Mr.Viswanth was the Resource Person and carried out the event successfully. 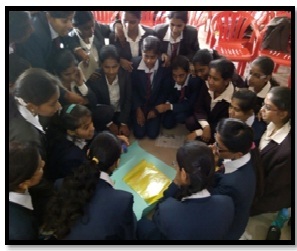 All the students of the department actively participated in the workshop. 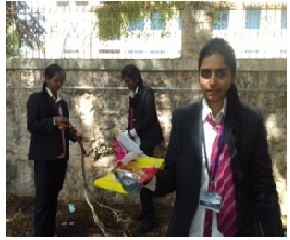 The Staff and Students of the BCA Department had organized a College Cleaning Event in view of “Swach Bharath Mission” on 8th Aug 2016 with the aim of “One Step toward Cleaning” the Surroundings, City and Nation. This mission is fully depended to bring Dream of Mahatma Gandhiji into reality by keeping our India clean. Our Hon’ble Prime Minister Sri.Narendra Modi has launched this wonderful mission “Swachh Bharath Abhiyaan”. 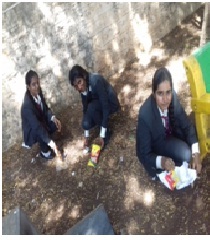 Inspired by this mission, in our College, the Staff and Students of BCA conducted this event one day cleaning program in which large number taken part in this mission by cleaning the College Campus. The Department of Computer Application of Smt. 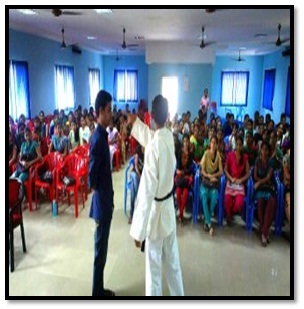 ASM College for Women had conducted One Day Training on the topic “WOMEN SAFETY & SELF DEFENSE” Training Program that was held on 31st July 2014 by Karate Trainer Mr.VijayVittala from Budokon Karate International. 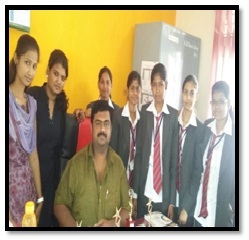 He trained the students with various self defence techniques and students were highly benefited by the event.